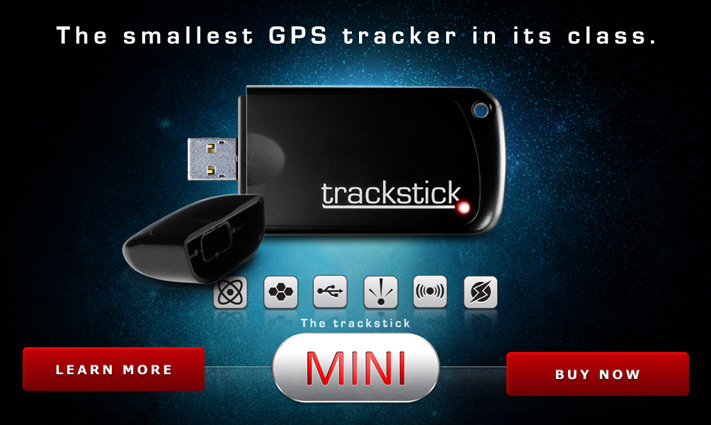 Copyright© 2014 Trackstick. A division of Telespial Systems. All rights reserved.